Free Shipping Included! 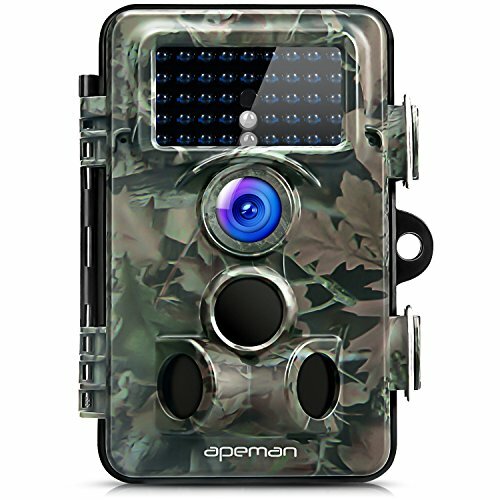 APEMAN Trail Camera 12MP 1080P HD Game&Hunting Camera with 130° Wide Angle Lens 120° Detection 42 Pcs 940nm Updated IR LEDs Night Version up to 20M/65FT Wildlife Camera with IP66 Spray Water Protected by APEMAN at Mamboe. MPN: 57061. Hurry! Limited time offer. Offer valid only while supplies last.